Your employees are very important to the successful operation of your business. Without them you may not have been able to expand, grow or develop your business. Your employees are oftentimes just as important as the operations of your business. Speaking of business operations, payroll expenses and legalities are even more important when you have employees. As a business owner you should follow, this small business owner's guide to payroll expenses and consider it your one-stop guide on all the ins and outs when it comes to these expenses. Payroll is the total amount of money that has been paid by your business to your employees over a period of time. Regardless, if you have taken taxes out or not. The payroll expense taxes are the taxes that are levied by a government agency, local, state or federal on your employees’ wages, tips and other compensation. There are also legal requirements and obligations business owners must adhere to. These legal requirements ensure the business owner and employee are paying their fair share of local, state and federal required taxes, which helps support education, urban development projects and many necessary government programs that would be in jeopardy. It is important to understand how to set-up payroll accounts, manage those accounts and understand the legal requirements of payroll accounts. Having even just one employee you must ensure that you are meeting all the legal requirements for payroll expenses and applicable taxes. Keep in mind that every local and state agency has different tax laws and requirements for employee payroll expenses and taxes. These differences may include filing dates, record keeping and other small details that could impact your business if not adhered to properly. While setting up payroll accounts can be challenging it is important to understand that it is a necessary requirement for businesses with employees. There are free software products available for business owners that all but enter the data of the employee itself. These programs allow the business owner the ease of setting up payroll and paying the necessary taxes. To get a better understanding of how to set-up a payroll account for your employees, read some of these articles. So Who Needs a Tax ID Number Anyway? Which Payroll Deductions are Taxable? Your business can and will not be successful unless you are effectively managing it. That holds true for employee payroll expenses. If you have employees, then you should have an effective and efficient system in place to record, save and update employee payroll information. Failure to do so could cost you money, time and employees. There are many options for small businesses owners to set-up their payroll systems including accounting software programs, the local Department of Labor and even the IRS. Some business owners hire contract workers, in lieu of employees, and issue a 1099 so that they are not responsible for paying taxes. The payroll taxes are the responsibility of the contract worker. But ultimately the employer, you, should have a system of checks and balances in place to mitigate any possibility of fraud. Pay Stub Example: What Information Should Be Included? File Your 941 Form and Pay Your 941 Taxes Online the Simple Way! Unfortunately, millions of business owners across the country fail to truly understand the legal requirements of having employees and payroll expenses, thus causing more detriment to their business’ financial stability and future outlook. Payroll expenses include various areas but the primary areas that require legal action and monitoring are Social Security and Medicare, state and local taxes and other federal withholdings. Other taxes that may be required to be paid depending on the agency are state or local taxes. Again, these taxes depend on the local or state agency where your business is located. To help you understand the severity of ensuring you have a business that is in full compliance with the legal requirements of payroll expenses are a few articles. 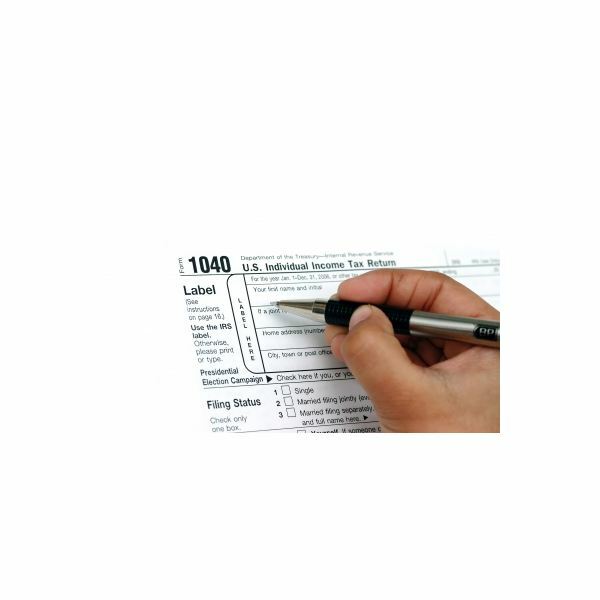 Do the 2011 IRS Changes in the Rules for the 1099 Impact You? Contingent Workers: Who is Legally Responsible for Them? Maintaining a well-balanced payroll system can become challenging. Fortunately, there is a wealth of free accounting software programs available for you as a business owner. Just be sure to properly research what you need. You also need to research the type of taxes you need to pay based on the employee salary and other variables. You can find yourself in a situation of paying too much in taxes or too little. Either way can be harmful to your business. Managing your payroll is important, especially if you cannot afford an accountant. Too many business owners fail to manage their payroll and lose money. Find a payroll system that works for you. Finally, know the legal requirements of having employees, it is necessary. Have a question on payroll or required deductions not answered in this guide? If so, drop us a comment and we'll be happy to find the answers you seek. Balaraman, Arvind. 2011. 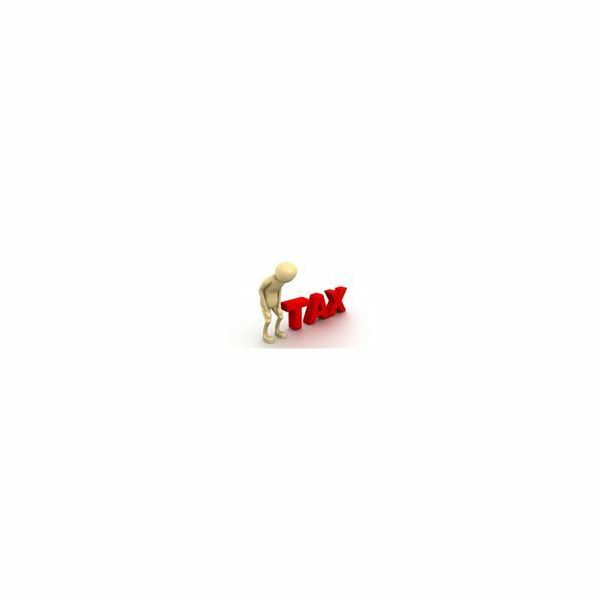 Download Tax Filing. Retrieved from FreeDigitalPhotos.net. Krishnan, Renjith. 2011. Dollar Sign. Retreived from FreeDigitalPhotos.net.